The Harmon Land Development Group closed yesterday on 87 acres of land in Rossford, Ohio, adjacent to Bass Pro. 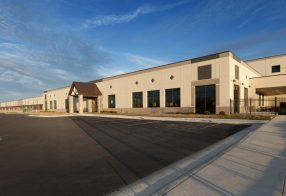 The site, to be called The Harmon Business Park, will provide manufacturing and distribution companies a new site option with unparalleled access to I-75, I-80/90 and the I-475 loop. 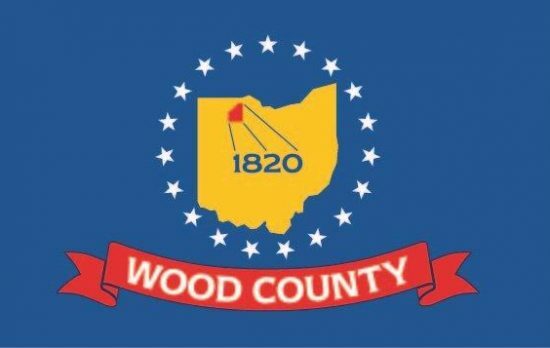 The site will take advantage of the superior infrastructure and pro-development attitude of the City of Rossford and the Wood County Commissioners. 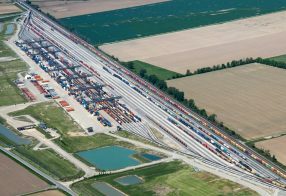 “The elected leaders in Rossford and Wood County demonstrated, once again, how development can flourish when everyone works together”, Mr. Harmon commented. 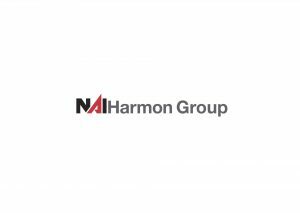 The NAI Harmon Group will break ground this spring on the first project. It is anticipated that the first phase of this project will create 50 new jobs. 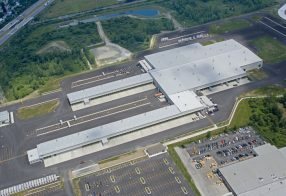 This development follows a growing list of projects the Harmon Family Development Group has been involved with throughout the area including the redevelopment of the Overland Industrial Park in Toledo, 1,000,000 SF in Oregon, Ohio, a manufacturing facility at Toledo Express and the recent purchase and development taking place in Levis Commons in Perrysburg Ohio. Wood County Economic Development Website. We (with member InfoStream) have attempted to provide visitors and members with a more interactive and regularly useful space to visit.